Registration date has been ended, please contact event organizer. In order to succeed we must retain faith in our vision while at the same time confronting the most brutal facts of the current reality, as stated in the book "Good to Great" by Jim Collins. Our industry knows this challenge well. We remain committed to sending all of our people home safe every day while at the same time facing tough circumstances and challenges that present risk. 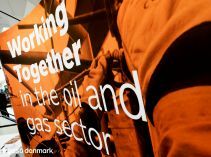 Furthermore, the industry has gone through difficult times over the last few years with low oil prices, cost reductions and the significant changes that come in such times. 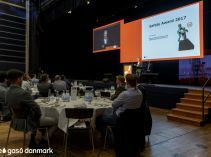 In the coming years we will see offshore facilities decommissioned and wells abandoned, as well as seeing new key players and exciting investments in existing facilities and developments for the future of the Danish North Sea. Change is inevitable and constant, and with change comes risk. Are we ready to deal with that risk? How can we ensure a resilient mindset in the face of such change and predictable distraction? Are we fit for the future? What will it take of us? What are the choices we will make both personally and professionally to bring about positive change in our ways of working? Coming from various industries and walks of life, our 2018 speakers will cause us to think about the future by learning from past successes as well as failures. We will learn lessons from other industries and from leaders within our own industry. Actual events and in-depth experiences will show the value in confronting the difficulty of one´s situation while remaining committed to a vision of an injury free industry. All with the intention of leaving us in action to adapt, to develop ourselves and create a new era of safety leadership and new levels of safety performance. 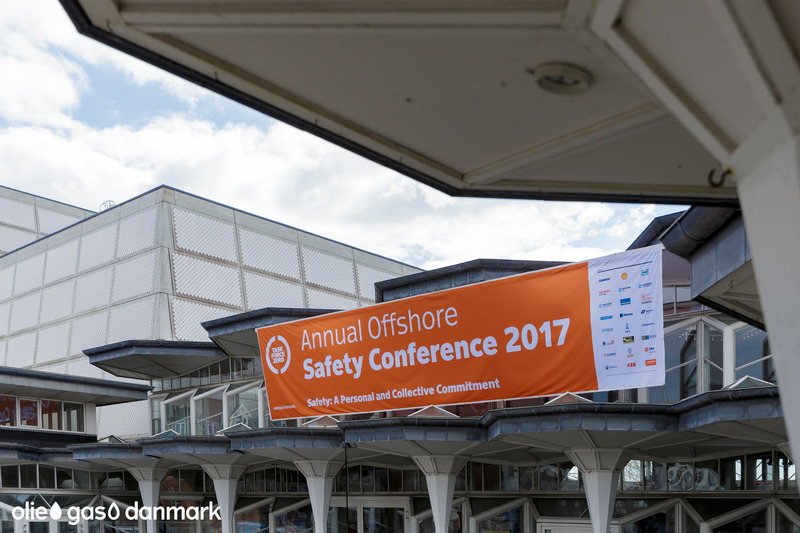 The annual Offshore Safety Award is awarded to an inspirational person or an organization/company who motivates and engages their team to work safely. This is to support and underpin good examples of safety vision and/or behavior. 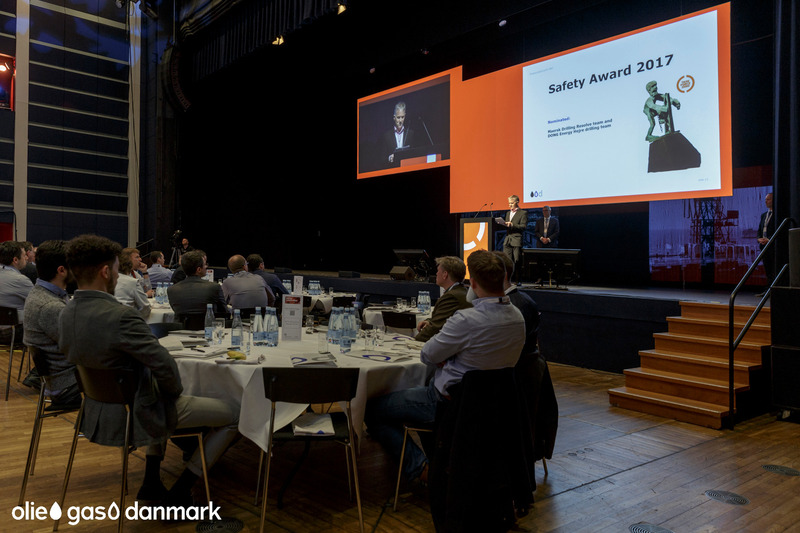 All employees, organizations and companies working within the Danish oil and gas upstream sector has been candidates for the safety Award 2018. This includes both employees working offshore and employees working onshore. 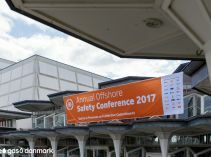 The candidates for the Offshore Safety Award who by the HSE committee has been nominated for the award will be announed end of March. How do we know our people are working safely? Have we established a safety culture on all our sites that ensures people never take risks with their lives? Are our projects sufficiently resourced? These are just some of the questions raised in this highly dramatic live action scenario set on an oil rig in the North Sea. This provocative session shows the worst possible consequence of having no answers to those questions. found in the principles of operating excellence. The talk will discuss the opening act and what the scenes from the real world can teach us about operating in a safe manner and ensuring that people act safely. Does it really make good business sense moving beyond processes and systems? Does better safety really mean better business performance? 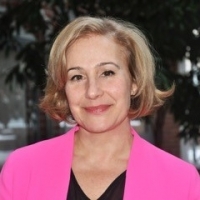 What does it take to embody leadership that shifts mind-set’s of over 5,500 staff, contractors, and subcontractors - operating in harsh technical, commercial and financial environments - driven by a historically influenced hierarchy culture - dominated by strong command and control, ‘semi-macho’ and blame behaviour styles across its leaders? For the past 3 years, this has been the focus of my life, transitioning the safety leadership culture in Salym Petroleum Development, operating in Western Siberia. Leading and sponsoring this journey has had a profound impact on me as a business leader and person, and I believe we all have similar experiences and learning. By sharing these impact-points, let us all create truly Incident and Injury-Free environments, where ‘Care for People’ translates to safety, as well as business efficiency and performance. Odd Oeen and Rudolph Driessen will elaborate on the themes issued in each of they speeches and discuss with the audience how we can stay committed to our vision to sending all of our people home safe every day while at the same times facing challenging times. In the Pharmaceutical industry, Novo Nordisk´s focus has always been on quality, and to provide the best medicines to the customers. Since Novo Nordisk works with biological and chemical molecules that are designed to affect the human body, Novo Nordisk also needs to focus on the safety of the staff. As in all businesses, the staff sometimes were being injured in the process of working. People in research and development, product manufacturing and sales, were having near misses and incidents. 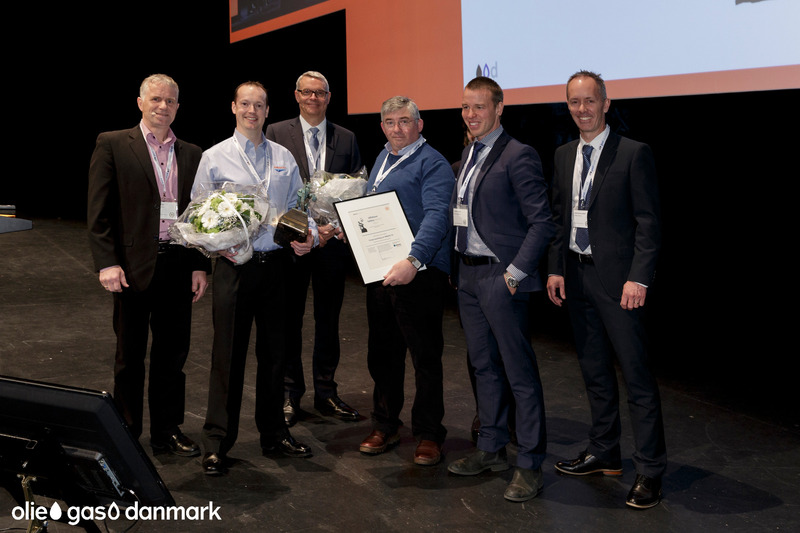 As an industry focused on care and health, Novo Nordisk´s eyes were opened to the need of safety of the staff. Novo Nordisk is part of an industry that is used to working with systems, procedures and regulations. Having these in place is what supports Novo Nordisk in having safe products of the highest level of quality for the customers. When Novo Nordisk started its safety journey, Novo Nordisk began in the area it is the best at: systems. Safety and Occupational Health systems were developed to clarify the expectations and requirements of the staff. These safety systems have significantly reduced the number of incidents and injuries; howver, it is possible to see that systems alone are insufficient to take Novo Nordisk to the next steps in the safety journey. Something else is needed. Like many industries, it is possible to see the need for engaging the staff in the values, behaviors, culture and leadership of safety. 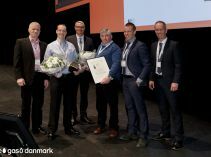 By sharing Novo Nordisk´s experiences and it is engaged in safety in the Pharma industry, my hope is that we learn from one another, across industries, and have safer workplaces for the staff. A renowned Clinical Psychologist, Dr Peterson will address areas such as the importance of speaking up and speaking one´s truth in the work setting, the reasons why people behave the way they do, what it takes to be a leader of people and steer ourselves away from what is bad for us, and of the tools and supports we can use to become more effective leaders at work and in life. His straight-talking style is sure to grab the attention and bring about fresh thinking regarding our leadership in the industry. Dr. Peterson will use his experience as a co-founder of the self-help course Self Authoring, which has clinically shown benefits, and draw on his new book 12 Rules for Life: An Antidote to Chaos in the interview. 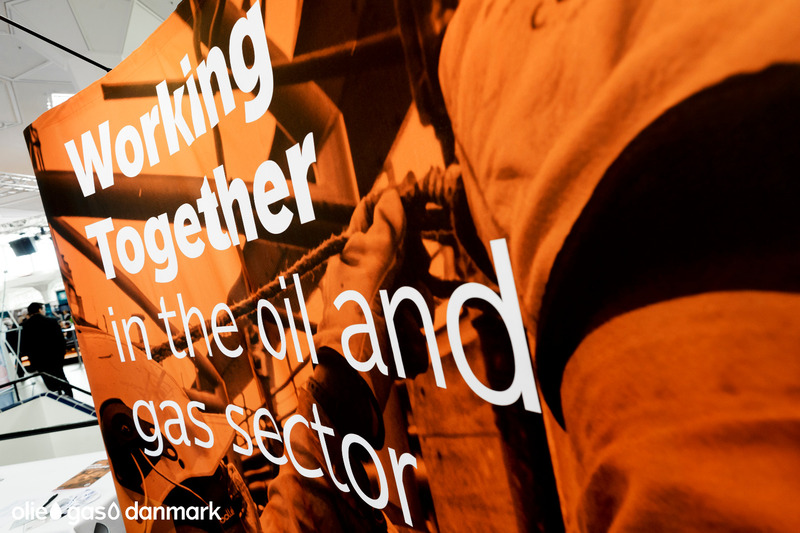 Patrick Gilly, Managing Director of Total (Danish Business Unit), and Anders Nymann, Asset Director at HESS Denmark, will discuss how operating in the Danish Sector of the North Sea is challenging and how the challenges can be handled. The Fukushima Daiichi nuclear accident has been thoroughly investigated. Many people around the world have asked, how could this happen in a such technical advanced country as Japan. In the IAEA Fukushima report, it was concluded that the contributing factors were lack of a systemic approach to safety and safety culture shortcomings. The analysis further evolved the understanding of the complexity and the underpinning factors in severe events. These insights and lessons learnt from Fukushima Daiichi nuclear accident are relevant for any person working in a high hazard industry as it boils down to the very human and organizational aspect of safety. Ms Haage will share these lessons learnt which are relevant for the audience and provide some ideas on how to shape proactive countermeasures. ‘Safety differently’ is about relying on people’s expertise, insights and the dignity of work as actually done to improve safety and efficiency. It is about halting or pushing back on the ever-expanding bureaucratization and compliance of work. The cost of compliance and bureaucracy can be mind-boggling—up to 10% of GDP, with every person working some 8 weeks per year just to cover the cost of compliance, paperwork and bureaucratic accountability demands. This is non-productive time. It has also stopped progressing safety. Over the last two decades, safety improvements have flatlined (as measured in fatalities and serious injury rates, for instance) despite a vast expansion of compliance and bureaucracy. Sidney Dekker, professor and author of several books on safety performance, and Monica Haage, Nuclear Safety Specialist will discuss how safe operations requires people that act safe and systems that support the humans' actions. That cooperation is wanted and expected at any workplace is known by us all. But it's only a few of us that know what true cooperation really consists of. Only few know that curiosity is the most important ingredient in cooperation, and only a few know that honest and deepfelt curiosity is one of the most difficult disciplines amongst humans. When only a few of us has this insight, then it's due to lack of honest and deep felt curiosity. Most people are happily ignorant to what true cooperations takes. This ignorance makes it possible for many good people to give extremely bad advice when it comes to cooperation. These bad advices are often given by people, who them self is part of the cooperation. Although it's really bad advice it often given with the best intentions. So how do organizations create and develop cooperation and how do they create fruitful cooperation relations?